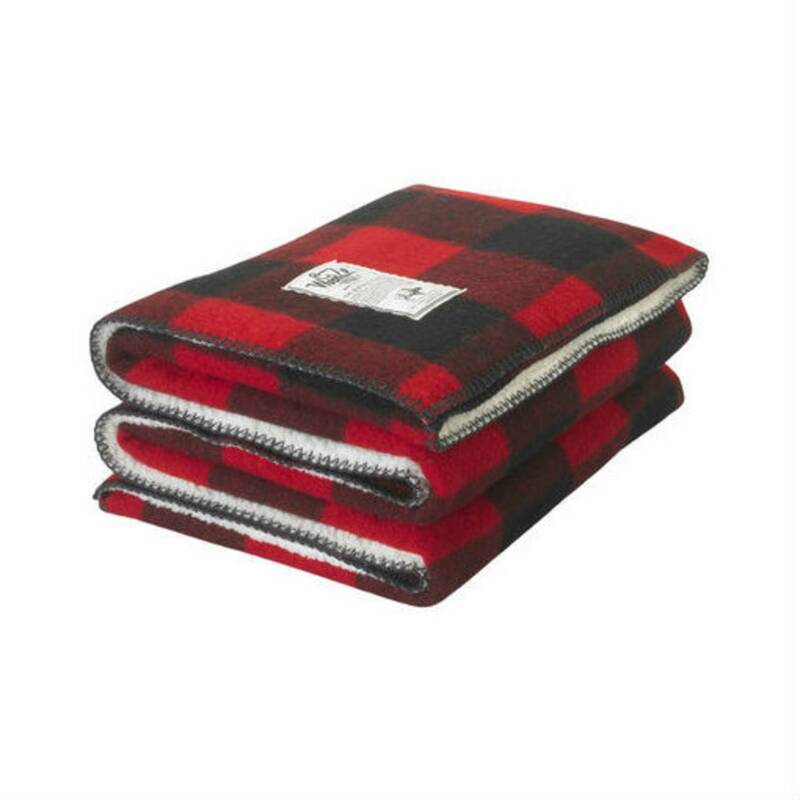 When the temperatures start to drop, curl up with Woolrich’s Sherpa Rough Rider Wool Blanket. A hefty 24 oz. blend of wool and nylon, backed with a cozy poly Sherpa lining. Measures a generous 50" x 60" with over seamed and whip-stitched edges. 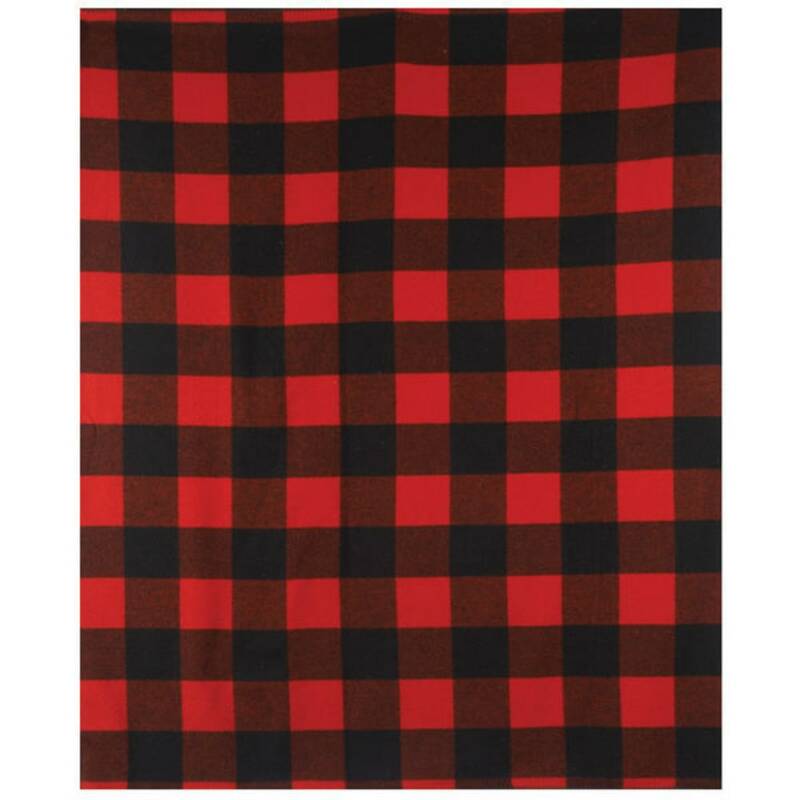 Available in The Original Buffalo Check™ plaid, created by Woolrich in 1850.